We have new ebook for sale. 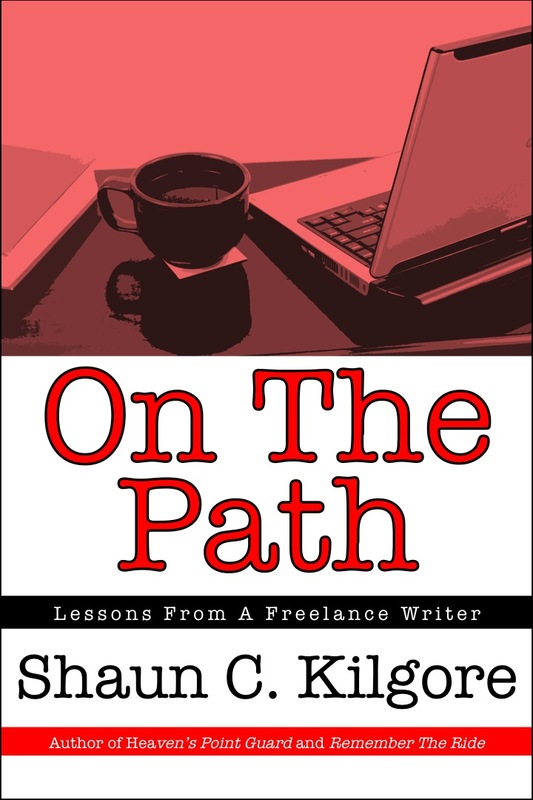 On The Path: Lessons From A Freelance by Shaun C. Kilgore is short reference guide to the freelance writing business. Culled from the writer's blog posts, the guide brings together some of the best articles by the professional writer who is also co-author of three books including Heaven's Point Guard, Remember The Ride, and Autumn Sky. Available for $4.99 on the Amazon Kindle, Barnes & Noble's Nook, and other e-reader formats via Smashwords.